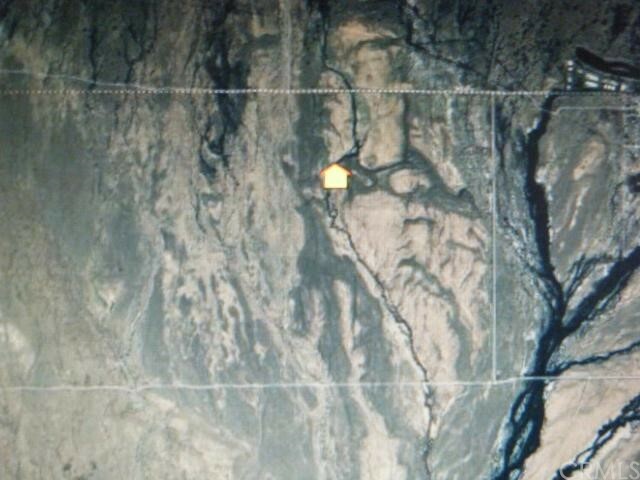 Located in an area of solar and geothermal development. 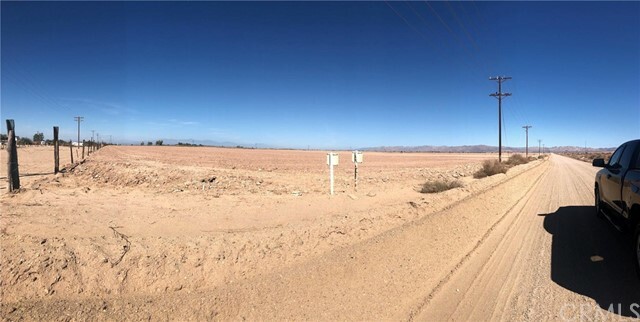 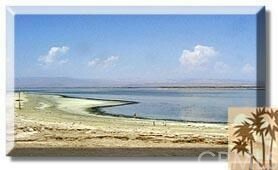 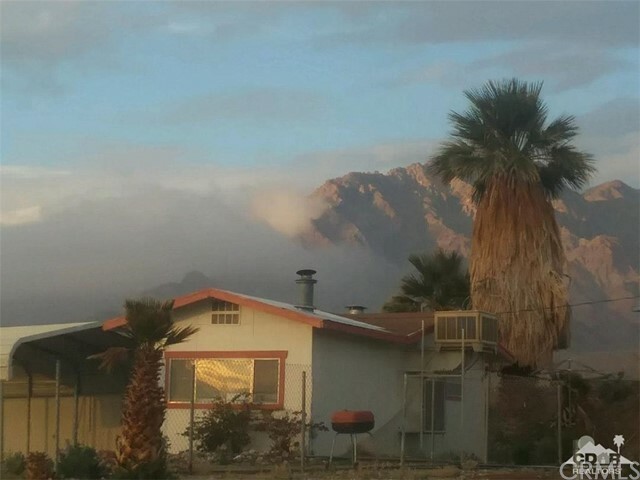 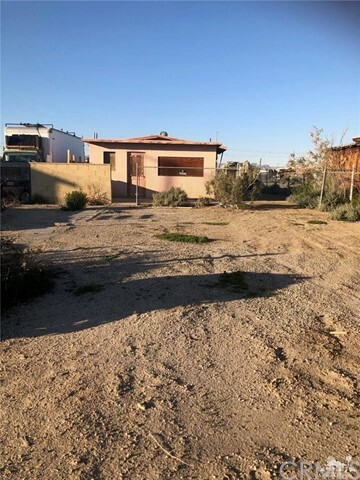 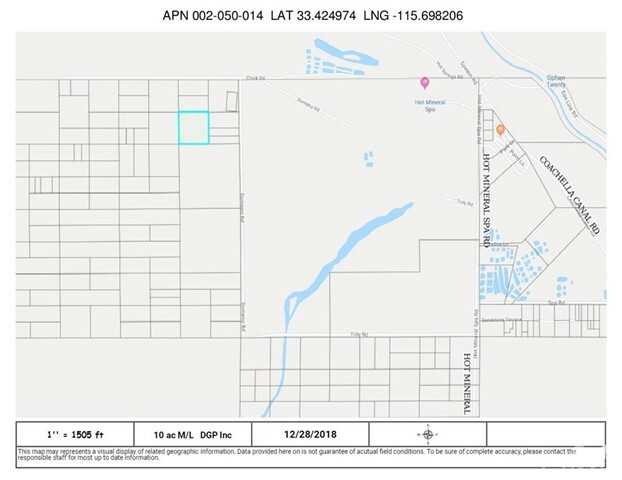 This property is just up the road from several hot mineral water trailer parks.Views of the famous Salton Sea. 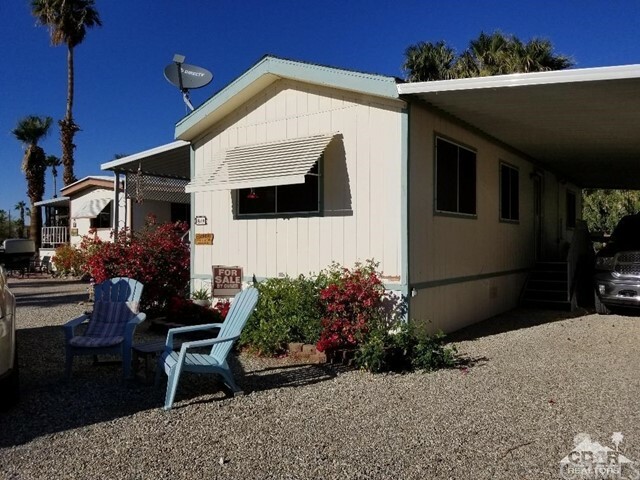 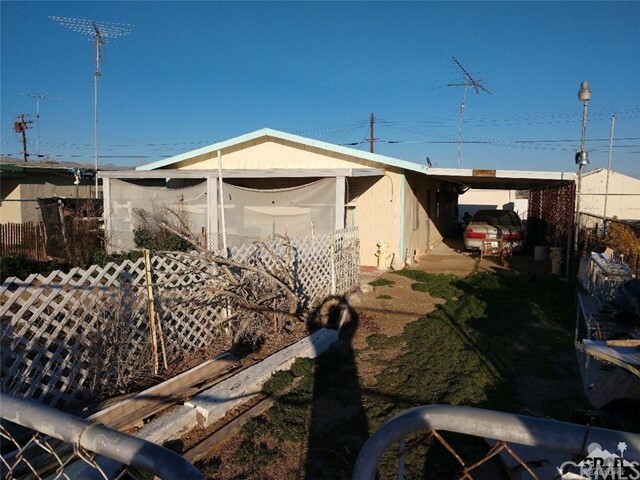 Bombay Beach, Mobile Home for Sale. 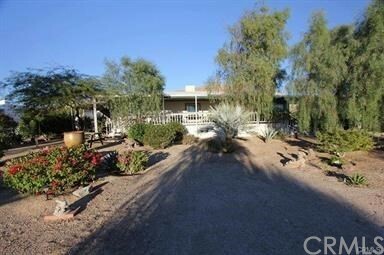 You own the land, No HOA, No age Restrictions. 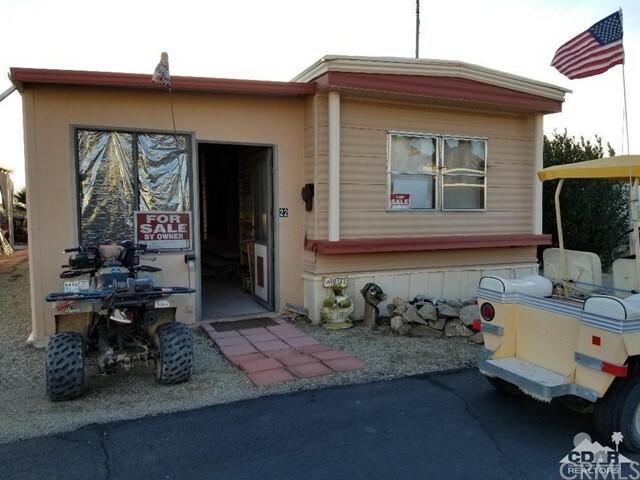 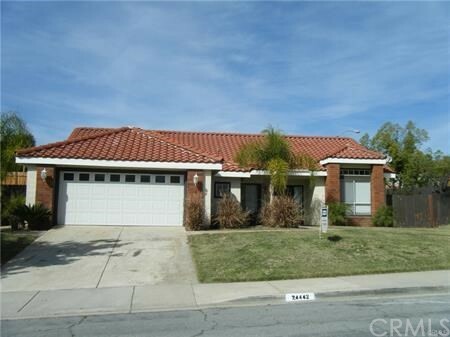 2 bed , 1 bath , Sunroom, and detached garage with bathroom. 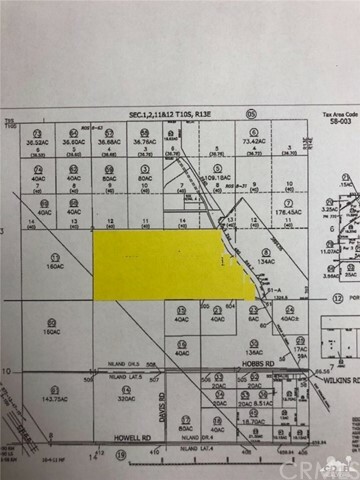 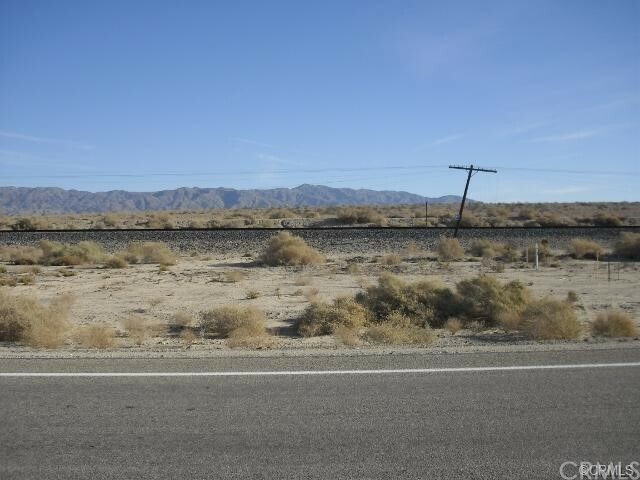 This vacant lot of over 20 acres and located only a few feet from Highway 111. 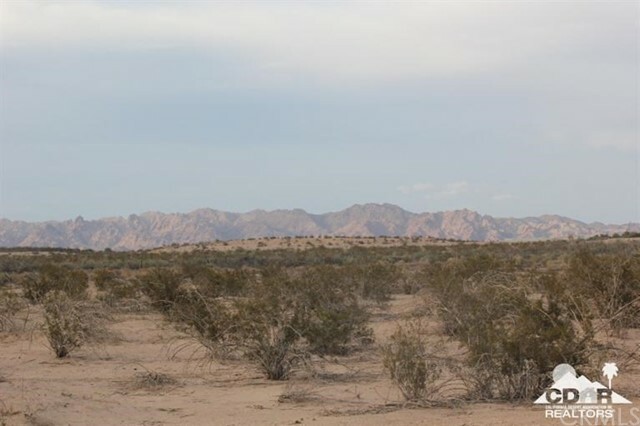 Come and build this land to suit your needs.  Perfect for an investor! 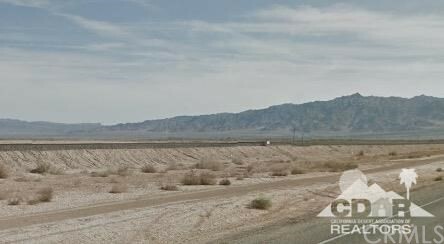 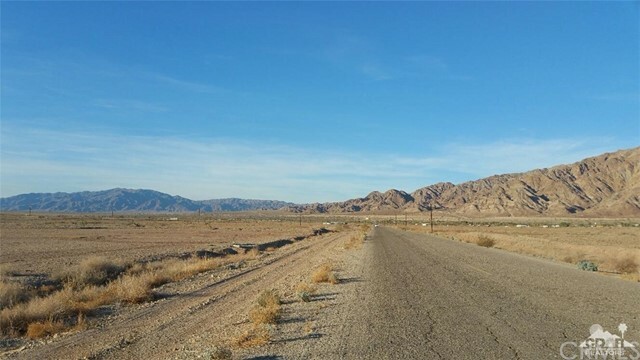 GOOD OPPORTUNITY TO INVEST IN SOUTHERN CALIFORNIA DESERT LAND THAT IS CLOSE TO HOT MINERAL SPA IN USE NOW.